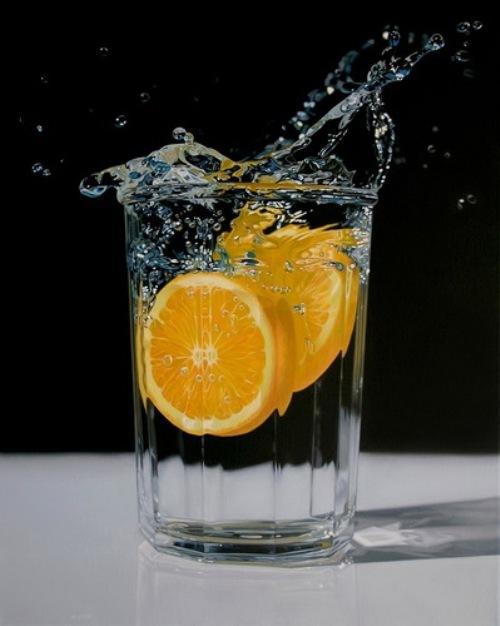 When one first sees these images, he may not pay much attention to them, just beautiful photography…. 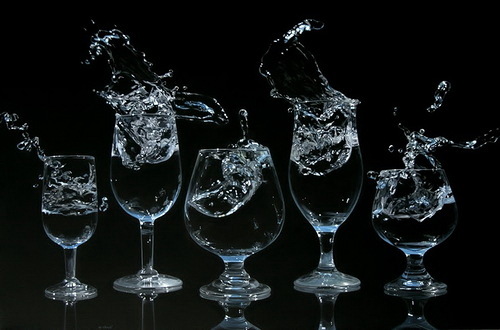 However, they are not. 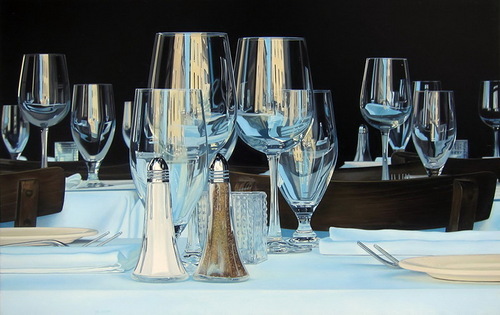 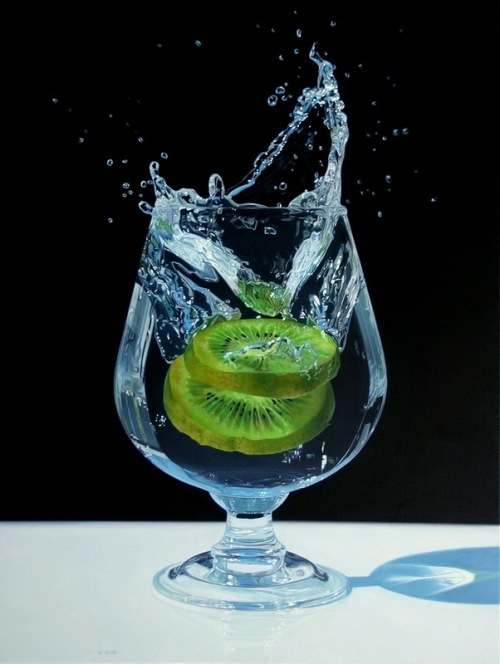 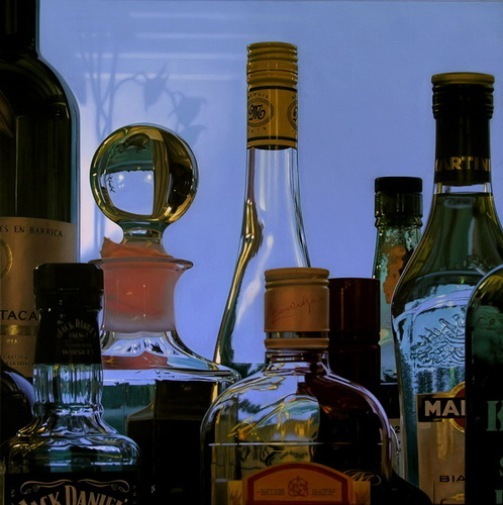 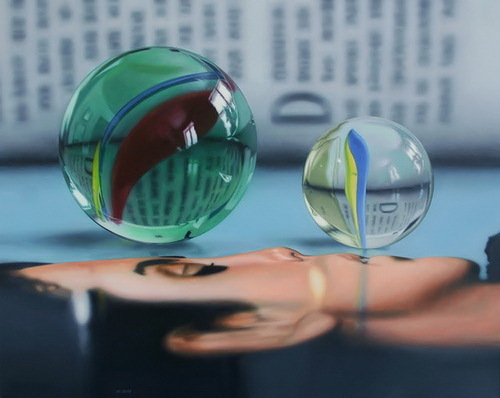 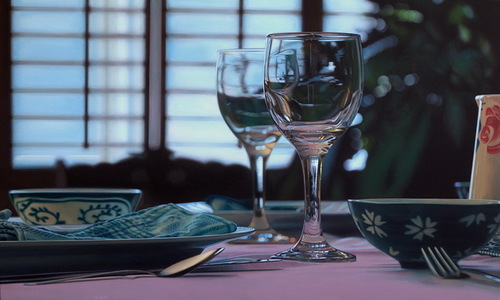 In fact, they are paintings, drawn by talented Canadian artist Jason de Graaf. 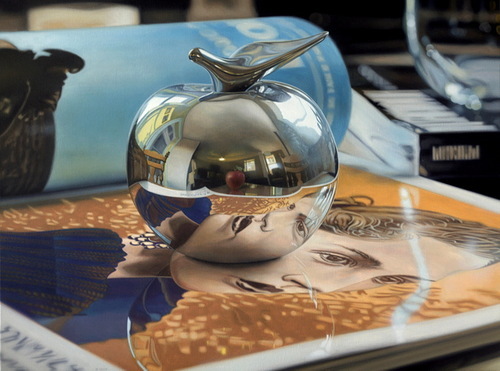 Absolutely unique and quite realistic images, which you just want to touch to check they are painted. 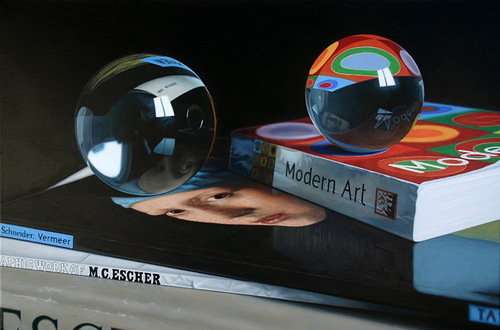 Born in Montreal in 1971 talented artist hyperrealist Jason de Graaf lives and works in Quebec, Canada.